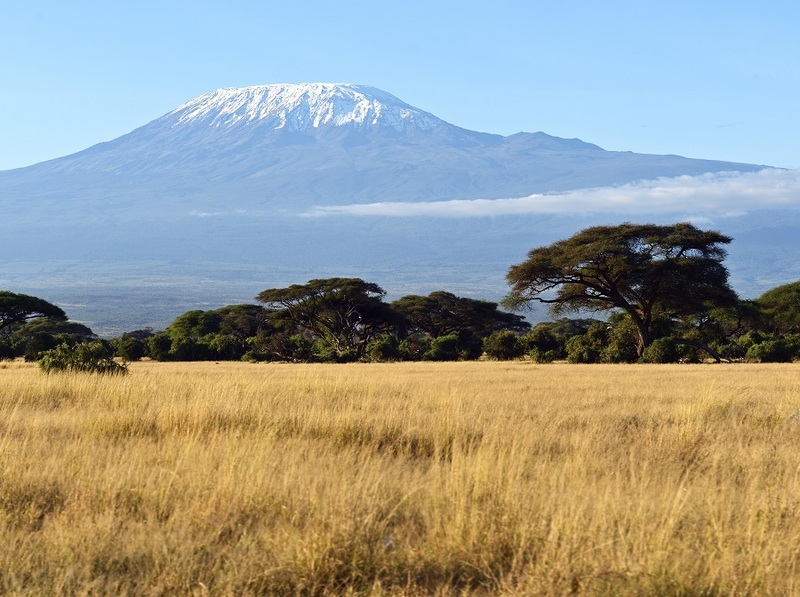 Kilimanjaro (5,896m) is not only Africa's highest point, it is the highest free standing mountain in the world. Kilimanjaro is actually a huge crater known as Kibo over 2km wide with several distinct cones the highest being Uhuru Peak. The name Kilimanjaro is believed to come from Swahili, Kilima meaning 'hill or little mountain' and Njaro meaning 'white or shining'. 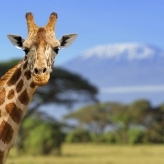 Towering over 4,500m above the rift valley and the surrounding landscape it makes for an impressive sight. 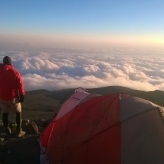 This 12 day itinerary includes seven days of trekking on the Machame Trail, the most scenic route to the summit. 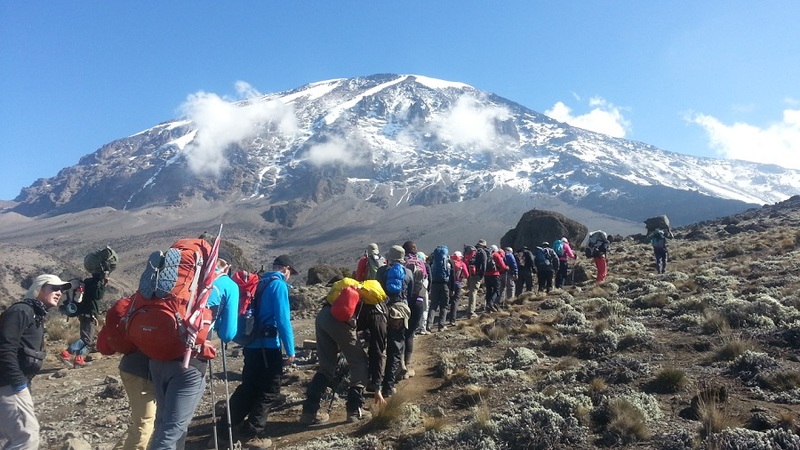 Kilimanjaro is often underestimated with many climbers ascending too fast and then failing due to altitude sickness. 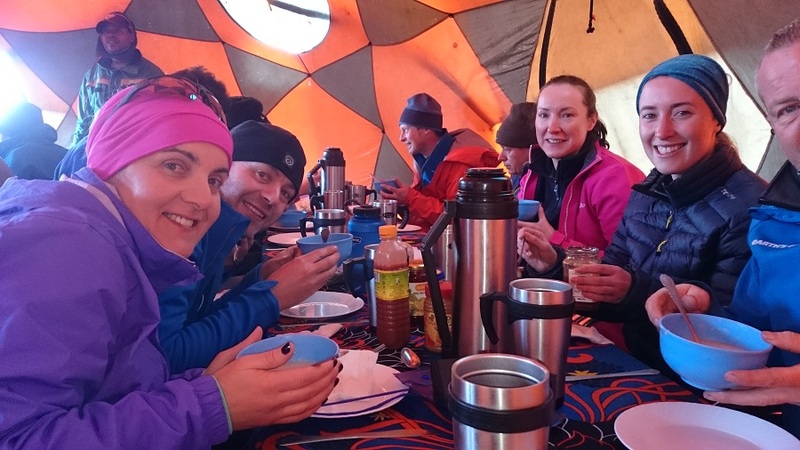 Seven days on the mountain allows for greater acclimatisation and maximises chances of a successful summit attempt. 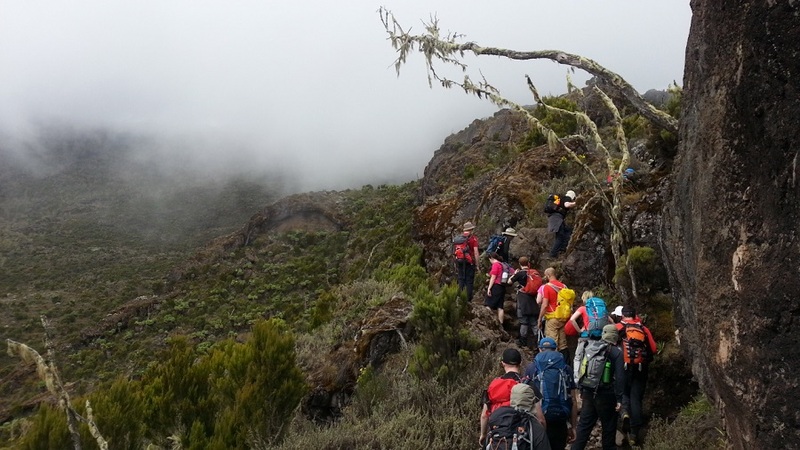 The route leads us along rough terrain but provides spectacular scenery and a wide variety of landscape. We start with scrublands thick with African wildlife and then move into lush forests followed by flowering alpine tundra. Above 4,500m we encounter more snow and rock as we approach the summit. Unlike most companies who spend their last night before summiting Kilimanjaro in Barafu camp we stay in Kosovo camp. Kosovo camp is not nearly as busy as Barafu camp and 120 metres higher on the mountain which takes an hour off our summit day. 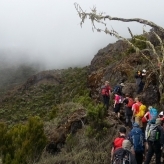 This trek is suitable for people with a good level of fitness who enjoy a challenge. The sense of achievement and view from the roof of Africa make all the hard work and effort well worth it! "After travelling solo and with my partner to all sorts of places over the years, In 2015 I took a chance on a group organised trek with Earth's Edge. I couldn't have had a better time. 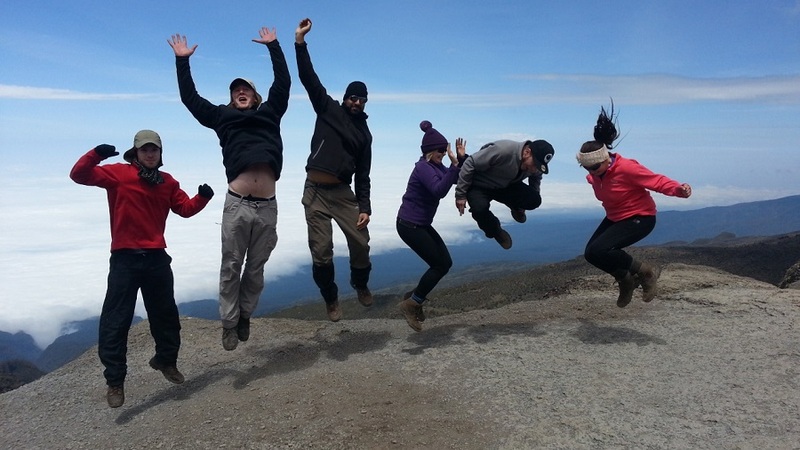 The group dynamic was unreal and the support and banter from the Earth's Edge staff on the trip as well as the amazing professionalism of the local Tanzanian staff was unparalleled. The whole trip went off without so much as a bump which was amazing for 10 individuals over 10 days! I couldn't have been happier with the service supplied from Earth's Edge and will not hesitate in referring them to friends and family to whom, I say, this trip is a life must!" - Bryan Hunt, Co. Wicklow. 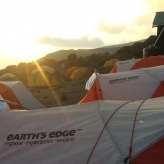 "Earth's Edge are a fantastic company, an absolute gold-standard in professionalism, experience and service. 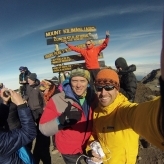 I thoroughly enjoyed every minute of my Kilimanjaro Trek thanks to our Earth's Edge Leaders, Medic and local guides. I definitely will be booking more trips with Earth's Edge!" - Maria O'Connor, Co. Cork. 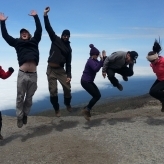 All our Kilimanjaro climbs are led by an experienced Irish guide and doctor who travel with the group from Dublin. 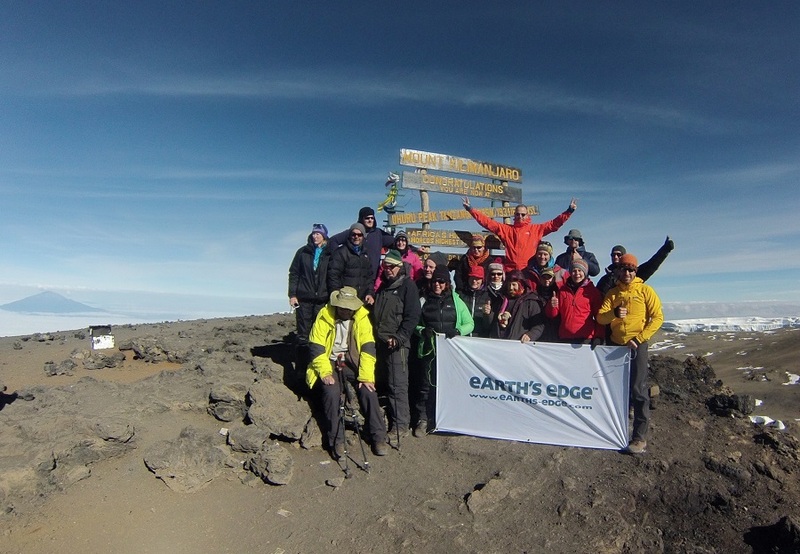 Our packages are inclusive of a pre- departure weekend, flights from Dublin, in-country transport, a full local guiding & support team, accommodation, all meals on the trek, Kilimanjaro National Park fees, a celebratory meal, a certificate & an Earth's Edge bandana. 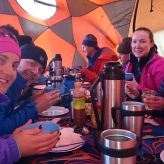 Our 12 day itinerary includes seven days on the mountain allowing you to acclimatise properly, thus maximising your chances of a successful summit attempt. We use excellent local guides, cooks and porters. We have a strict Responsible Travel Policy and ensure our local partners are treated fairly. 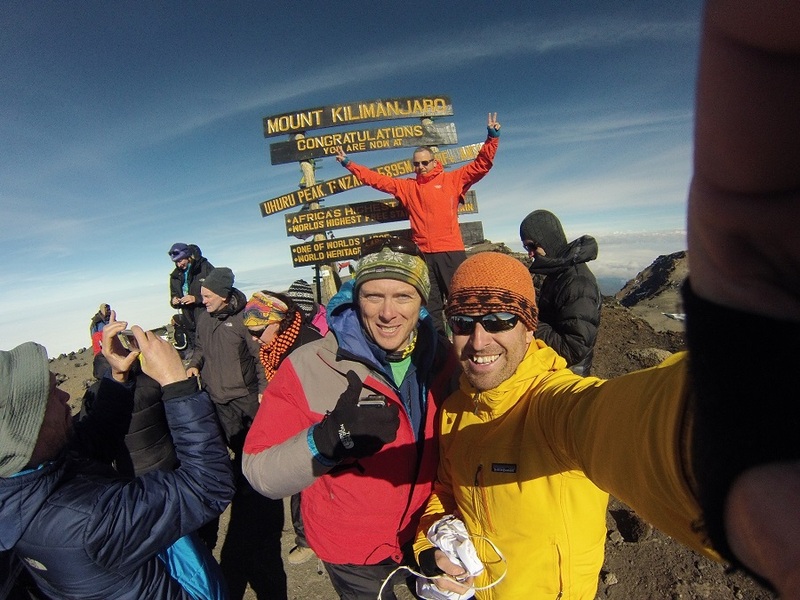 Pre- Departure weekends – Meet an Earth's Edge expedition leader, an Earth's Edge expedition doctor and your fellow Kilimanjaro climbers two months before departure. Our pre- Departure weekends consist of a full brief and two hikes in Glendalough, Co. Wicklow. We have a strict Leave No Trace policy and do everything we can to ensure we leave the mountain as we found it. KPAP - www.kiliporters.org. 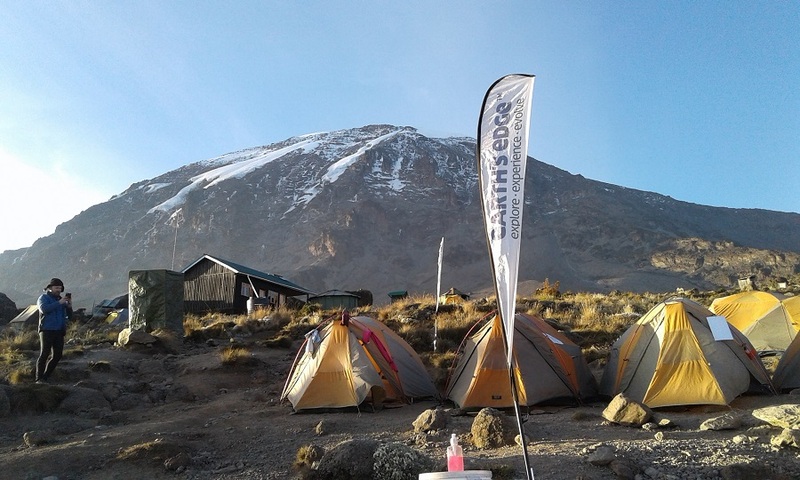 The Kilimanjaro Porters Assistance Project is an American run Tanzanian NGO which campaigns for the fair treatment of porters on Kilimanjaro. 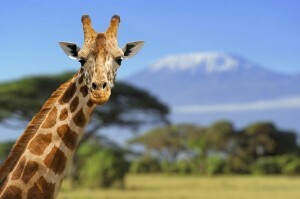 KPAP will send an investigator on all our Kilimanjaro treks to monitor porter welfare. 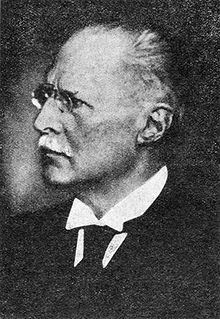 KPAP investigators report on porter compensation, tips, clothing, food and the weight of their loads. Earth's Edge are a proud partner of KPAP. Seeing as you are already going to be in Tanzania it makes sense to do a wildlife safari. Tanzania has some of the best stocked parks in the world and our wildlife safaris get great reviews. You can either go on a one day safari after the climb with no need to extend your stay or we can change your flights and you can do a three day safari, which will give you lots of opportunities to see the big five! 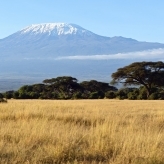 Depart Dublin for Kilimanjaro International Airport. Day 2: Arrive in Tanzania. Arrive in the afternoon and transfer to Arusha. Overnight hotel. 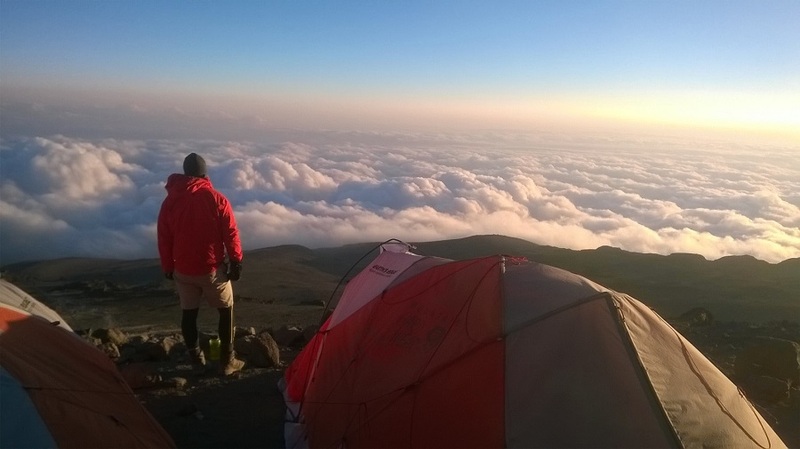 Day 3: Machame Gate (1,490m) to Machame Camp (2,980m), 7 hrs trekking. 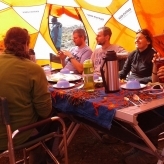 Drive to Machame gate and then trek through Montane forest to reach Machame Camp. Overnight camp. 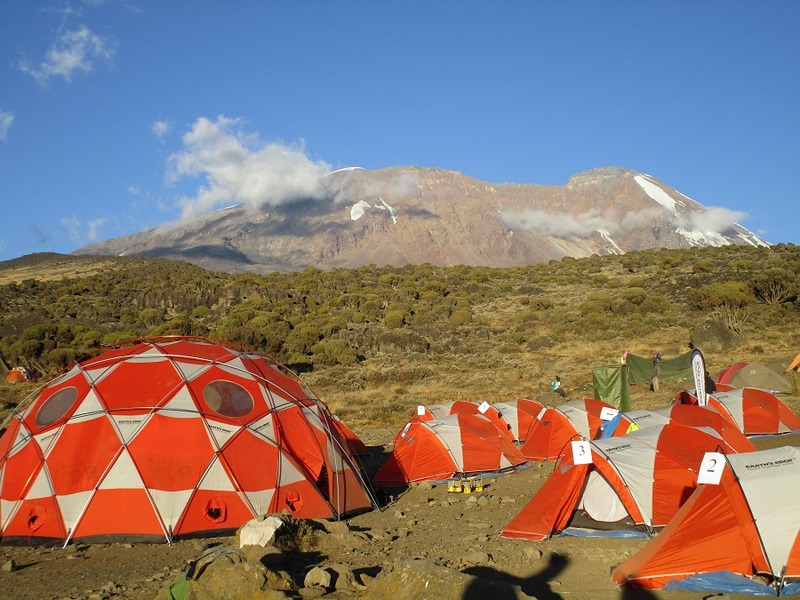 Day 4: Machame Camp to Shira Camp (3,840m), 6 hrs trekking. Trek above the tree line to Shira Camp. Overnight camp. 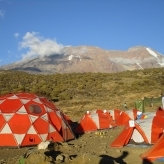 Day 5: Shira Camp to Barranco Camp (3,950m), 7 hrs trekking. Trek to Barranco camp via Lava Tower (4630m). Today's route has stunning views throughout. Overnight camp. 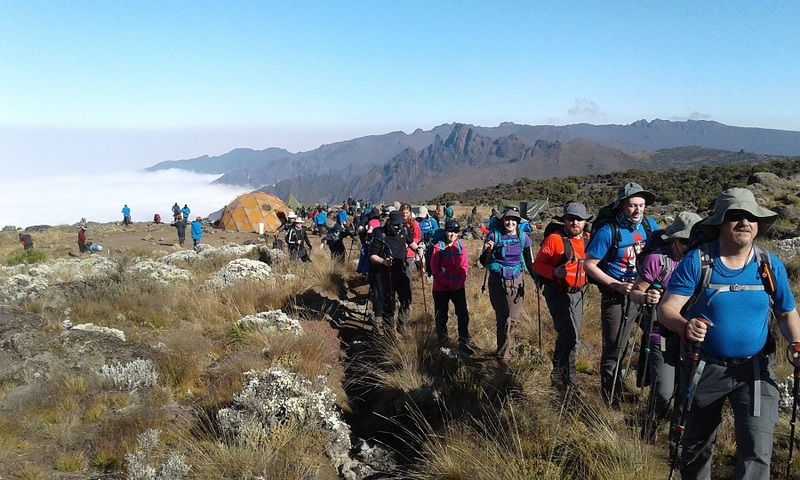 Day 6: Barranco Camp to Karanga Camp (4,000m), 5 hrs trekking. 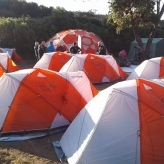 Trek through alpine desert to set up camp in the Karanga Valley. Overnight camp. Day 7: Karanga Camp to Kosovo Camp (4,800m), 5 hrs trekking. Trek to Kosovo camp and prepare for tomorrow's summit attempt. Overnight camp. 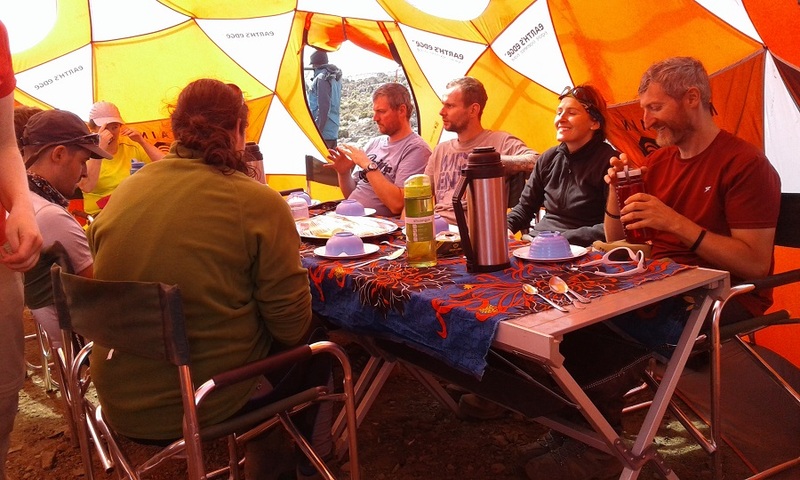 Day 8: Kosovo Camp to Uhuru Peak (5,896m) to Millennium Camp (3,832m), 14 hrs trekking. 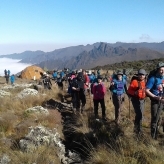 Trek to the summit of Africa! Afterwards descend to Millennium Camp. Overnight camp. 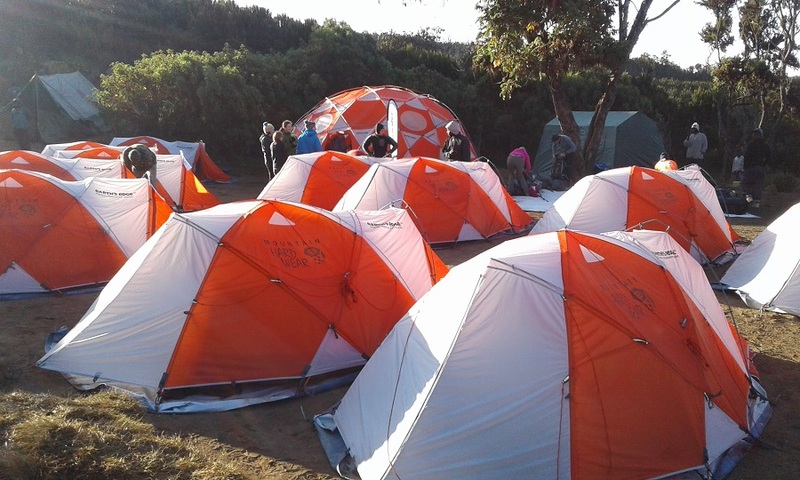 Day 9: Millennium Camp to Arusha, 6 hrs trekking. Trek to Mweka Gate and then drive to Arusha. Enjoy the pool and bar at the hotel in the afternoon and evening! Overnight hotel. Day 10: Day of leisure. Relax at the pool or go on our optional safari day if you still have some energy left! Relax for the morning. Transfer to the airport for an evening departure. Arrive back in Dublin in the early morning. €399 deposit at the time of booking & a €3,600 balance payment two months prior to departure – Total €3,999. Read our best price guarantee. 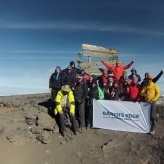 Costs include a pre-departure weekend, international flights to Tanzania, an expedition leader & doctor travelling with the group from Dublin, all transport in Tanzania, all meals on the trek, all park fees & local VAT, all accommodation based on twin sharing in lodges & camping, local support team, and an Earth’s Edge bandanna. 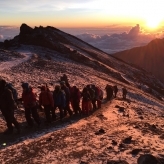 Kilimanjaro lies within the 756-square-kilometre Kilimanjaro National Park, a UNESCO World Heritage Site, and is one of the few places on earth that supports five major ecological zones: rainforest, heath, moorland, alpine desert and glaciers. There are actually three volcanoes that form Kilimanjaro and they are Shira, Mawenzi and Kibo. You will pass Shira on route to the summit, but it is Uhuru Peak on the volcano of Kibo that marks the summit of Mount Kilimanjaro and the highest point in Africa. Its last eruption was around 200 years ago and today Kibo lies dormant. 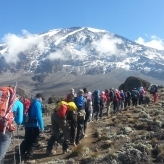 There are several routes by which to reach the summit of Mount Kilimanjaro namely, Marangu, Rongai, Lemosho, Shira, Umbwe and Machame. 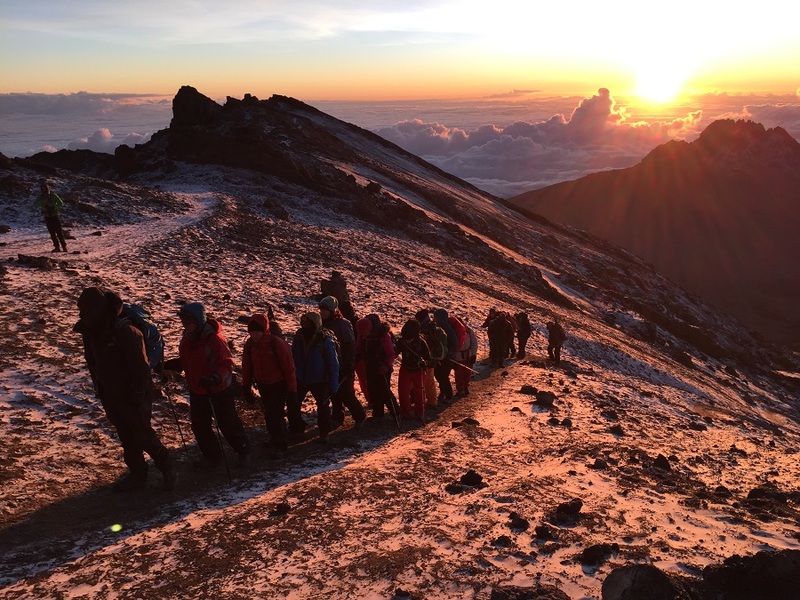 When trekking on Kilimanjaro, temperatures on average falls 1°C for every 200m in altitude gained. 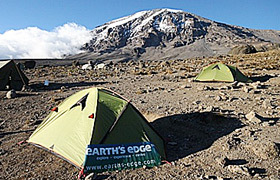 At the summit of Kilimanjaro there is half the amount of oxygen than there is at sea level. 80km from Kilimanjaro National Park, Arusha is a bustling city and a major diplomatic hub with a population of over a million people. 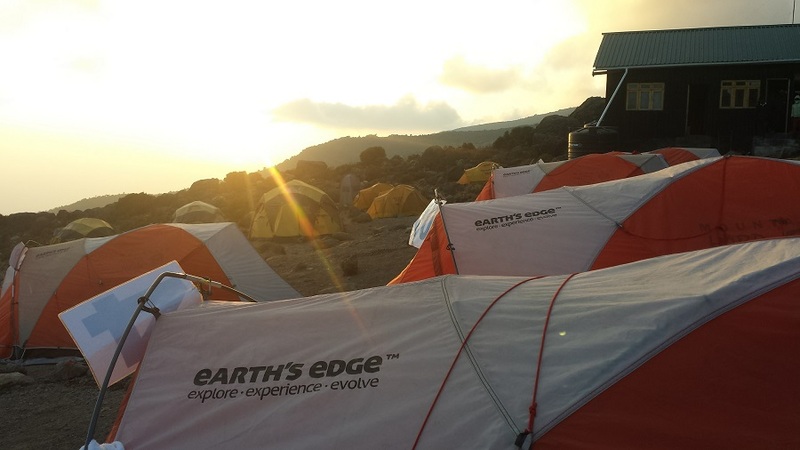 This is where Earth's Edge trekkers stay before & after the climb. In 1889, German geographer Hans Meyer and Austrian mountain climber Ludwig Purtscheller were the first to climb Kilimanjaro. The mountain’s snow caps are diminishing, having lost more than 80 percent of their mass since 1912. In fact, they may be completely ice free before 2030, according to scientists. The name Uhuru translates as 'freedom', a name given to commemorate Tanzanian independence from Great Britain in 1961. Approximately 25,000 people attempt to summit Mt. 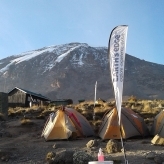 Kilimanjaro annually. About two-thirds of them are successful. 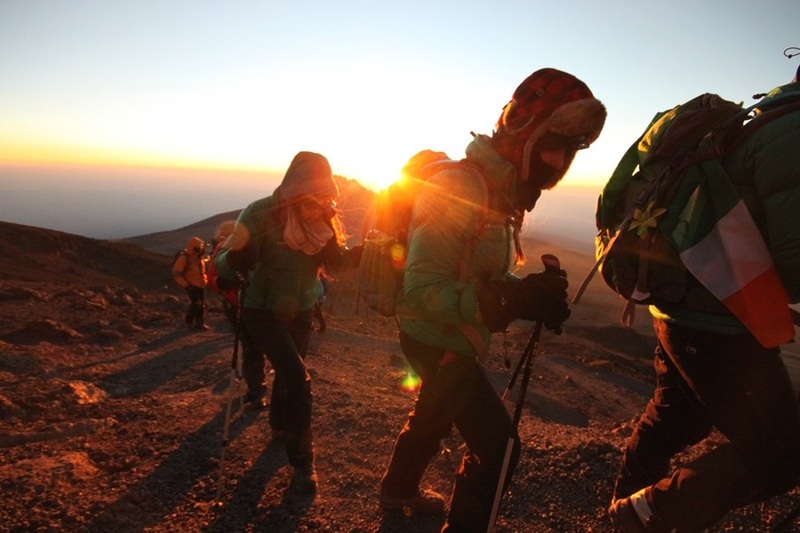 Altitude-related problems is the most common reason climbers turn back.